Once a summertime resort destination for Bostonians, Jamaica Plain is now a diverse and dynamic Boston neighborhood. Stroll Centre Street, one of the main thoroughfares, and enjoy the unique shops and restaurants. 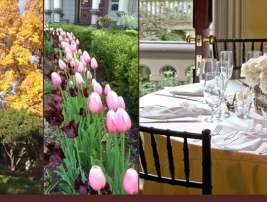 Bike, walk or run on the 1.5-mile path along Jamaica Pond or visit the Arnold Arboretum, a National Historic Landmark designed by Frederick Law Olmsted. 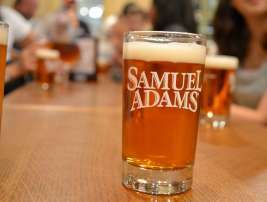 Explore Jamaica Plain, or JP as locals know it, and be sure to include a tour of the Samuel Adams Boston Brewery to learn about the art of brewing.